Vietnam Airlines has commenced a seasonal upgauge of its Ho Chi Minh City-Melbourne service, with the Airbus A350-900 replacing the Boeing 787-9 on the route until the end of October. 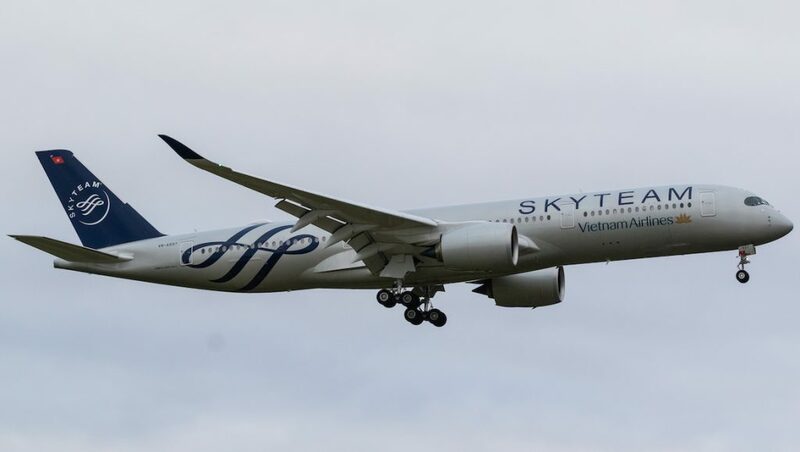 Flight VN781, operated by A350-900 VN-A897, touched down at Melbourne Airport a little after 0830 on Monday, following its eight-hour journey from Ho Chi Minh City. 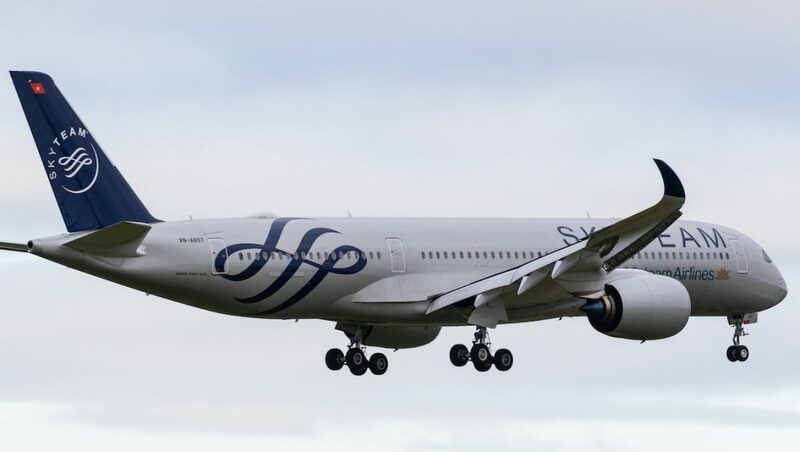 The aircraft, which features a Skyteam livery, was on the ground for about two hours before operating the reciprocal VN780 back to Ho Chi Minh City. 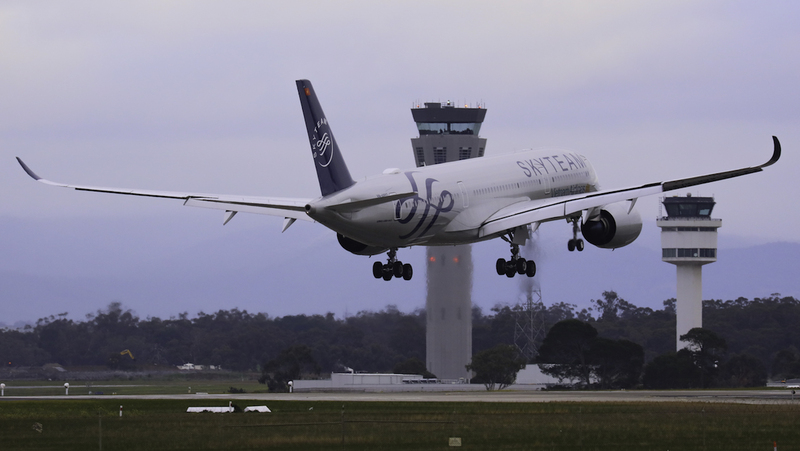 Vietnam Airlines is the fifth carrier to have A350 operations at Melbourne Tullamarine. The A350-900, which Vietnam Airlines has configured to carry 305 people across business, premium economy and economy, will be on the route for the next three months. Previously, the airline operated three-class, 274-seat Boeing 787-9s between Melbourne and Ho Chi Minh City. Vietnam Airlines, which has 12 A350-900s in service and two further airframes due for delivery in the period ahead, said in early July the equipment change was in response to a spike in demand in recent months. “It is great to see an increase in demand from our Australian travellers and Vietnam Airlines is delighted to announce the upgrade to some of the current fleet to the new Airbus,” Vietnam Airlines general manager for Australia branch office Hung Truong said. In addition to Melbourne, Vietnam Airlines also flies to Sydney from Ho Chi Minh City and Hanoi. VIDEO: A look at the making of Vietnam Airlines’ first Airbus A350-900, from the airline’s YouTube channel. 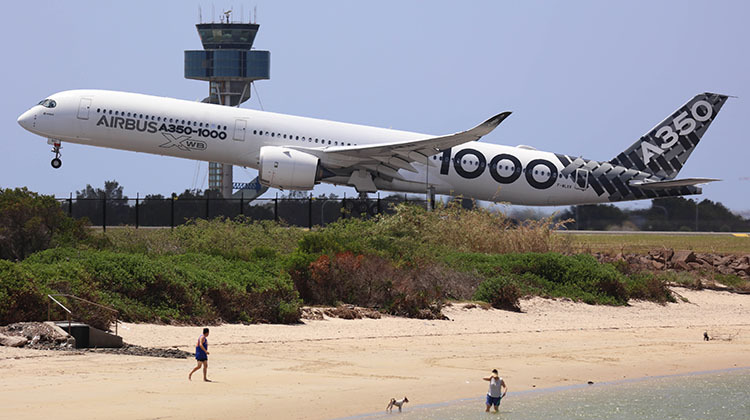 No airline in Oceania has ordered the A350. However, the next generation Airbus widebody twin is an increasingly common sight at local airports thanks to services operated by Cathay Pacific (Auckland, Brisbane, Melbourne and Perth), China Airlines (Brisbane, Melbourne and Sydney), Qatar Airways (Adelaide), Singapore Airlines (Brisbane and Melbourne) and Thai Airways (Melbourne). Looking ahead, Malaysia Airlines also plans to operate the A350-900 on one of its two daily Sydney-Kuala Lumpur flights during September and October. Malaysia Airlines normally A330s to serve Sydney from its Kuala Lumpur hub, with the A380 also deployed on the route during peak periods. 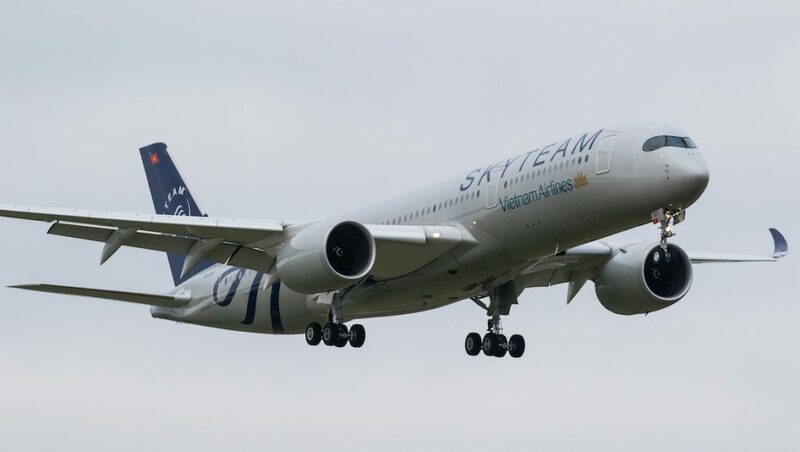 The A350 platform is also a contender for Qantas’s Project Sunrise challenge to Airbus and Boeing for an aircraft capable of operating nonstop from Australia’s east coast to London and New York carrying 300 passengers across four cabin classes.